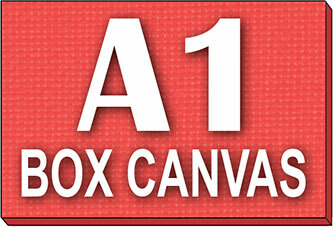 Having your A2, A1 or A0 poster printed online is an easy and cost effective way to achieve fantastic results. 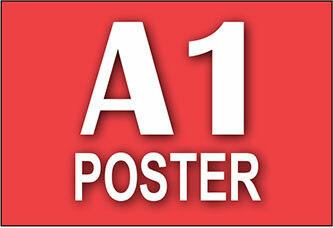 Our posters are a great option for those needing a one-off A2, A1 or A0 print, a small batch, or multiple copies. 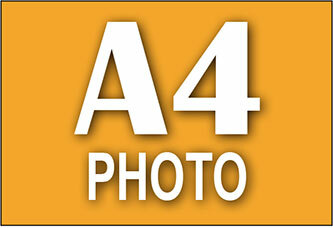 We pride ourselves on producing the print quality to really do your photos or artwork justice. 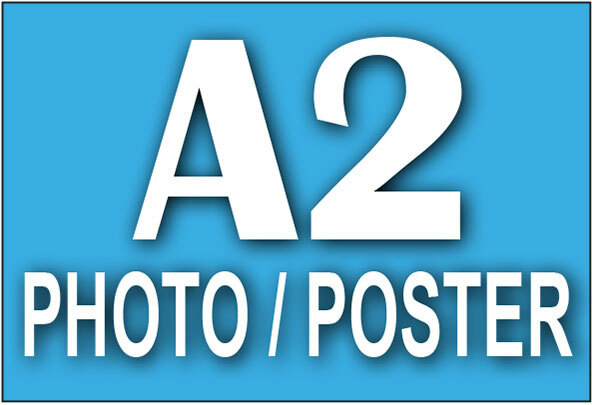 Our high resolution A2, A1 or A0 poster printing offers deep and vibrant colours, perfect for showing off your photos or artwork. We pride ourselves in producing prints to a very high quality and our personal service means if we have any queries on your order (such as the size or quality of your image) we will contact you before proceeding with the print. 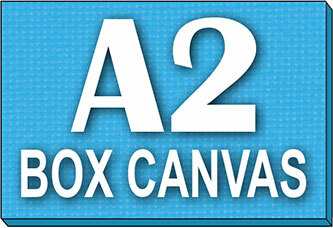 Simply upload your image file and order your A2, A1 or A0 poster online to have it delivered to your door. 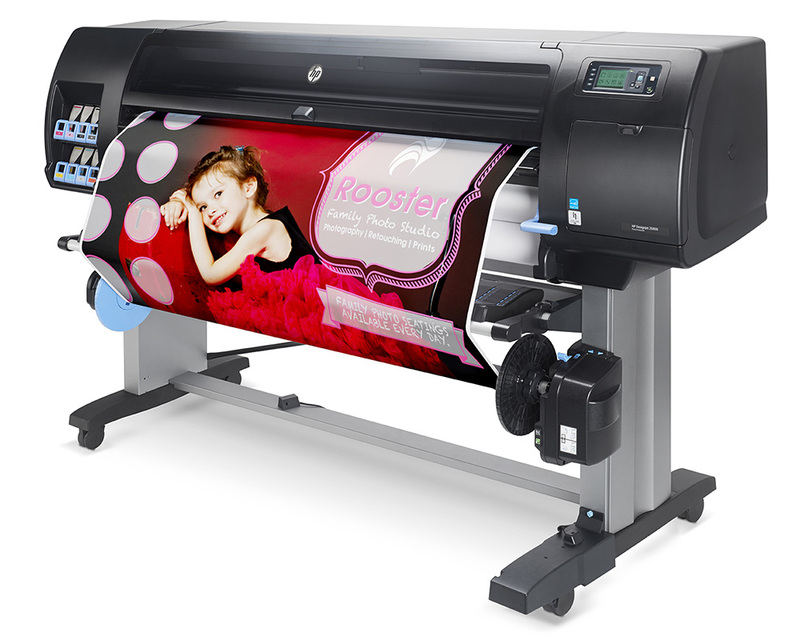 Our professional class printing facility produces very high resolution prints with deep and vibrant colours. 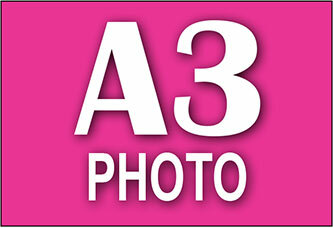 Perfect for all your photos, artwork or promotional posters. 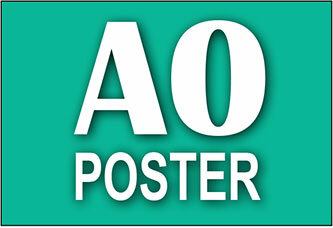 All A2, A1 or A0 poster printing is checked for quality prior to dispatch and we provide friendly customer service should you ever need to ask for help. If we have any queries on your order, such as the size or quality of your artwork, we will always contact you before proceeding with any prints.